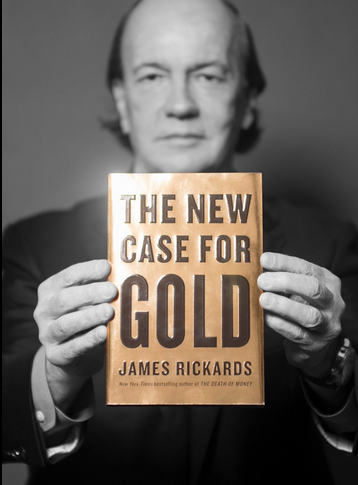 A synopsis of an interview with Jim Rickards, New York Times bestselling author of The New Case for Gold, The Death of Money and Currency Wars, by Martin Soong of CNBC Asia. 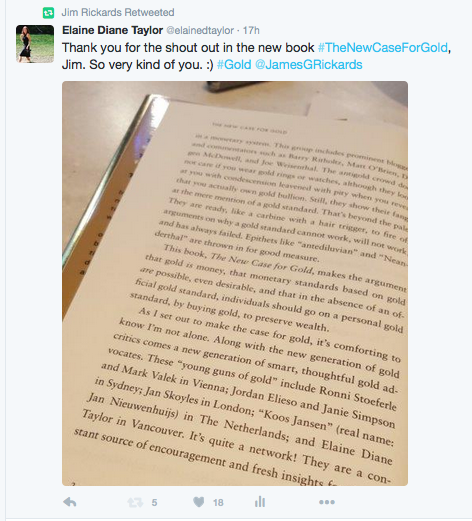 Jim is the editor of Strategic Intelligence, Chief Global Strategist for West Shore Funds, former general counsel for Long Term Capital Management, and consultant to the U.S. Intelligence community and U.S. Department of Defense. There’s no way the Fed will raise interest rates in September or November. The reason is political as well as economic. The U.S. economy is coming to an extremely weak patch and is close to recession. There’s no way the Fed’s going to raise rates for that reason alone. But, if they did raise rates, the one time they did raise rates last December, U.S. stocks fell 11% in six weeks. Raising rates now would cause a similar reaction, which would pretty much guarantee the election goes to Donald Trump. Janet Yellen does not want her legacy to be the person who got Donald Trump elected. So she’s not going to touch rates before the election. December is more interesting. If economic weakness continues then the Fed might actually cut rates — they can only do 25 basis points before going negative. There have been eight major Central Banks that started on a rate raising path and had to turn around and cut rates. Look at the Bank of England. They spent two years talking about how they were going to raise rates, and then after the Brexit vote they cut. The European Central Bank raised rates about 2011 not long after a recession, trying to normalize, and they had to cut rates as well. 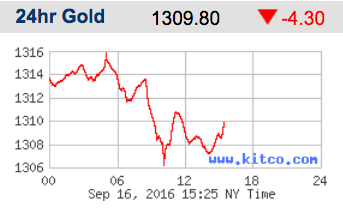 The U.S. looks like it will go in that path of trying to raise rates, failing, and then having to cut them. There’s a 50/50 chance between a rate hike or a rate cut, but certainly not a hike this year. The conundrum is that they want to raise rates but might not be able to. Last December they said they were going to do four 25 basis points hikes, and hike 300 basis points over three years. The reason is that you need to cut rates about 300 – 400 basis points to get the U.S. out of a recession. So they’ve been trying to raise rates so that they can cut them in a recession. The problem is that the economy is so weak that if they raise rates they might actually cause the recession.